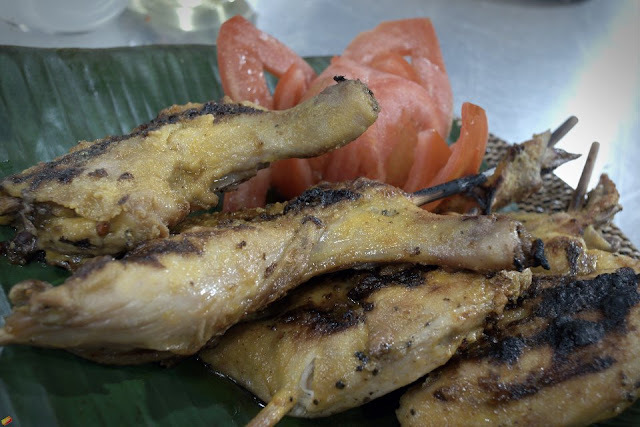 The first dish is the Sugba Chicken Inasal Davao Style. Model-actress-painter-singer-make-up artist Solenn Heusaff is blown away by just how succulent and flavorful this southern chicken specialty truly is! She gamely discards her diet to gorgr on it with total abandon. !